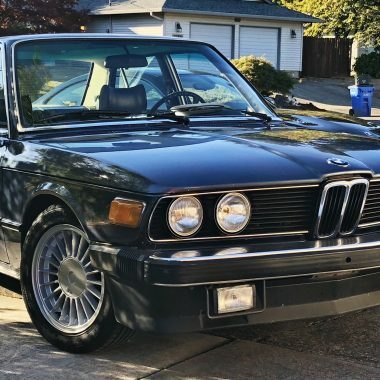 When I had decided to fill the space in my garage with an E89 generation Z4, I wanted the usual elements that I believe the majority of BMW sports car buyers crave: The classic straight six engine. The handling, which is in the DNA of BMW automobiles. With just enough technological assistance…and a Manual transmission to seal the driving deal. For better or worse, I am an avid researcher when something comes along, whether it be a television, musical instrument, lawn mower…or car that I want in my life, or in this case, garage. 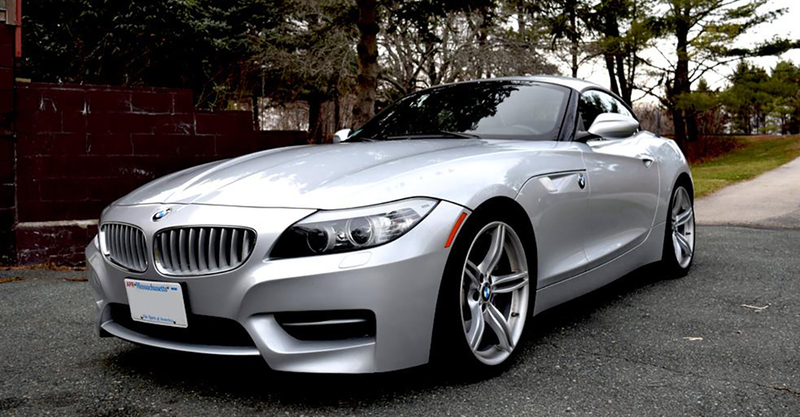 A beautiful Z4 35i, with the manual transmission was my first test drive. It was sweet but overpriced; motivation to continue the search. Sneaking around dealerships everywhere, checking inventory for months, the time spent researching and driving as many Z4 models that I could find in the Northeast during the dead of winter, did not put me behind the wheel of a 7 Speed Dual Clutch equipped Z4. The DCT is the only transmission offered with the Z4 35is. 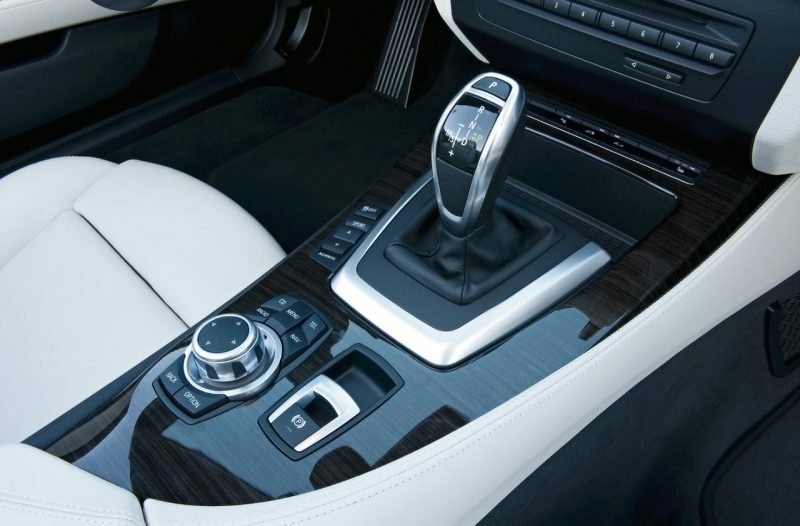 BMW indicated that the decision to offer only the DCT was because the added torque from the N54 Twin Turbo engine would require BMW to develop a completely new manual transmission for the Z4is version. They weren’t selling millions of these 2-seat roadsters, so no manual option for the Z4 35is. That didn’t matter , because all the 35is’ I saw were out of my target price range. But then, a twist. The search for my Z4 came to an end 3000 miles away at a Pasadena Cadillac dealer who took my soon to be BMW S-Drive Z4 35is in trade. I was the first to inquire about the car, and it became instantly clear that I knew far more about their offering than they did. The negotiations went well, and ultimately acquired a premium Z4is with all the boxes ticked. Including the mysterious 7 Speed Dual Clutch Transmission. Buying a used car usually carries some worry, so before agreeing to buy the car, I contracted a BMW shop that is local to the dealer for a pre-purchase inspection to alleviate as much anxiety as possible. Yet the reviews on all the Z4 websites I was frequenting only offered up mixed reviews on the DCT, leaving that queasy feeling intact. A friend recently found his dream car, A Delorean and shared the agony of the wait for his pride and joy to make the cross country journey, so I had a temporary soulmate. It may sound overdramatic, but I’m guessing those of you that have done the same can appreciate the anxiety that nagged my waking hours. I still wasn’t sure about the DCT transmission, and what if I hated it? The only thing that would help me come to terms with this 7 Speed Dual Clutch Mystery was to drive it! And boy, have I ever. My initial experience with the Z4 35is was not necessarily focused upon it’s unusual transmission for me. There are so many other enticing aspects of this Z4 that it was weeks before I really settled in to realizing how and why this car worked best. The power…the click of the Overboost, the adaptive suspension, the modes, the handling with it’s oversteering tendencies…all that and more. The DCT is no longer a mystery. The coolness factor of having this special car, with it’s retractable hardtop, and it’s versatile design elements, are, I believe, few and far between in the 2 seat roadster class. It’s a car that you can behave in a mature manner driving it around town, or with only a couple of adjustments from the cockpit, it can turn into a snarling, road eating, releasing of the Kraken projectile, bent on embarrassing those who would mistake it’s true identity. The Dual Clutch transmission is tight, and can shift faster through the seven two-hands-on-the-steering-wheel speeds than anyone armed with a clutch pedal could ever hope to achieve. I know, and respect that the physical rush of banging through gears with your left clutch foot and your right arm is hard to give up…and if my search had ended with the manual transmission loaded into this Z4 Roadster, I would never complain…but the 7 Speed Dual Clutch transmission is not to be feared, but experienced. Thanks to Frank Perron for this article. Three years later, he’s still smitten with his lovely Z4 pictured here. Watch for more of his thoughts here on MYBMWHabit.